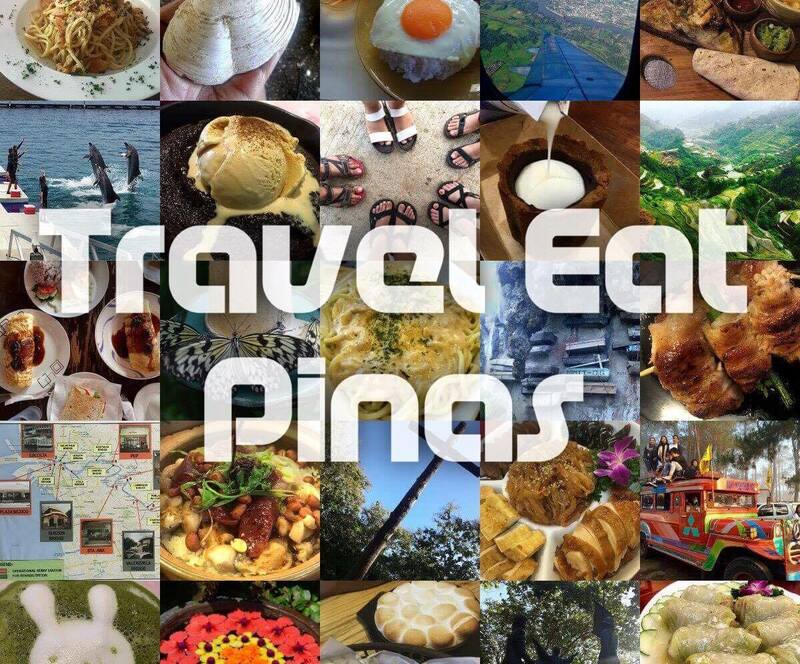 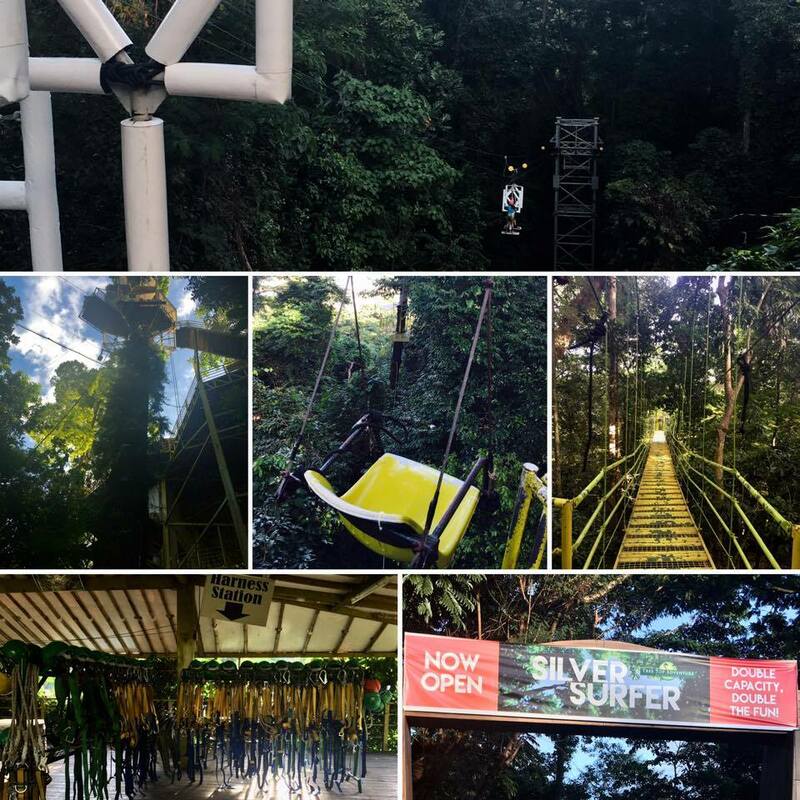 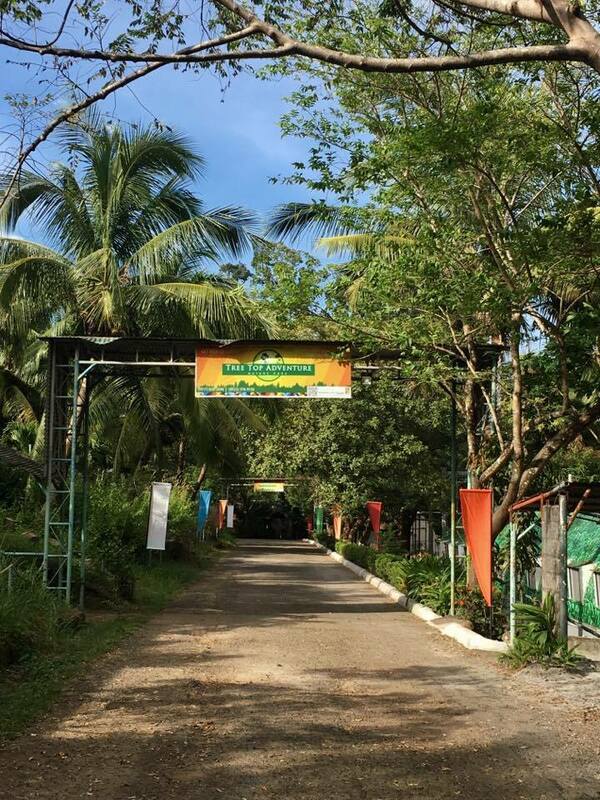 Home / places to visit in subic / subic theme parks / team building in subic / theme park in Subic / Tree Top Adventure / whatshot / where to go in subic / where to have team building / LITERALLY FEEL THE THRILL AT TREE TOP ADVENTURE! 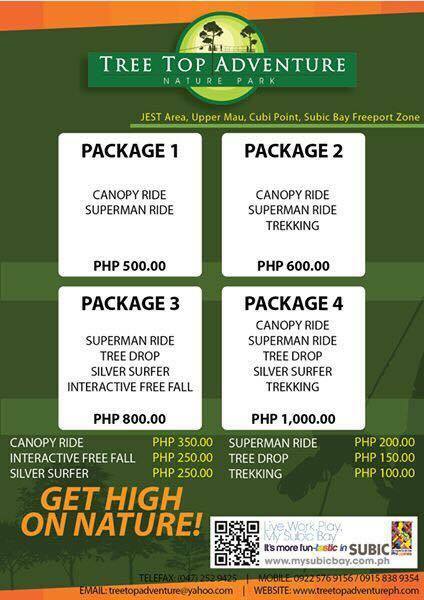 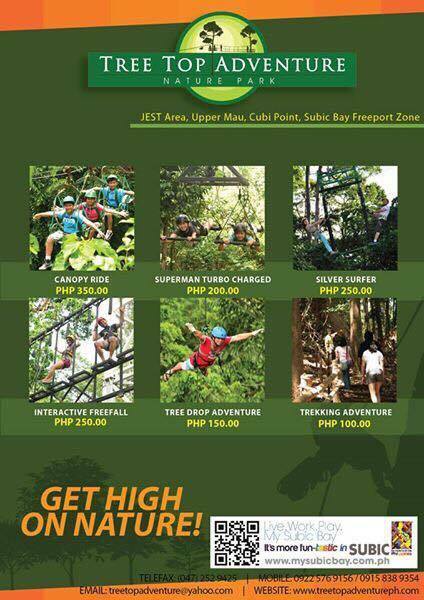 LITERALLY FEEL THE THRILL AT TREE TOP ADVENTURE! 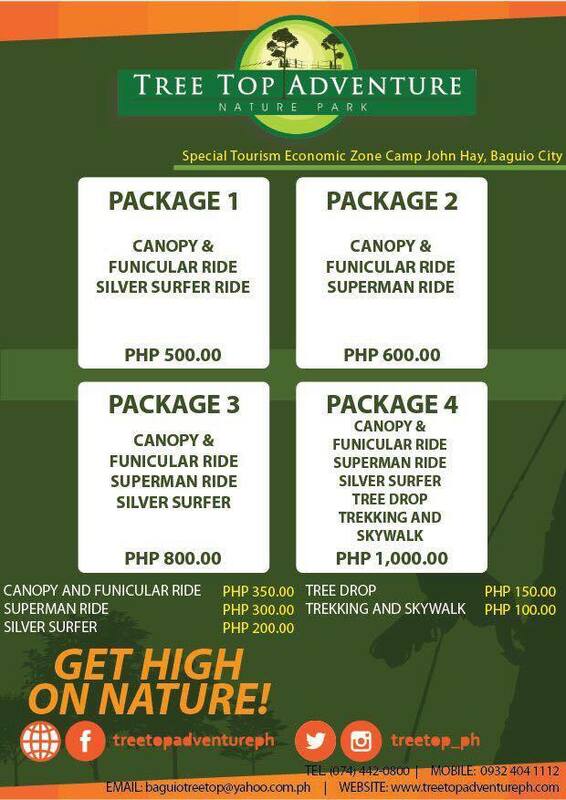 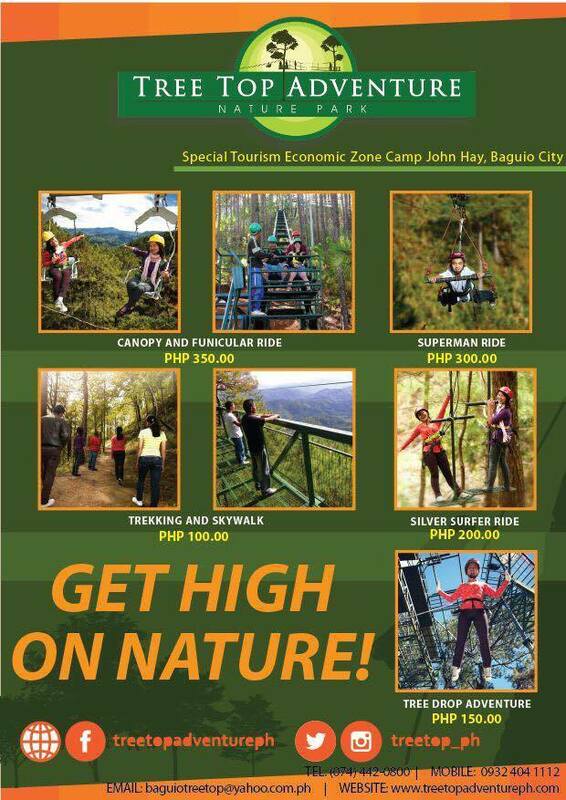 The vision came from the expertise of the owner of Tree TopAdventure who are Engineers and advocates of conservation of environment and healthy living thus Tree Top Adventure in Subic inside SBMA and Baguio inside Camp John Hay are making sure not only for the customers to enjoy but also making sure the safety and health benefits of the activities they are offering for the customers.